Develop policy that supports and promotes best practice in psychosocial mental health. 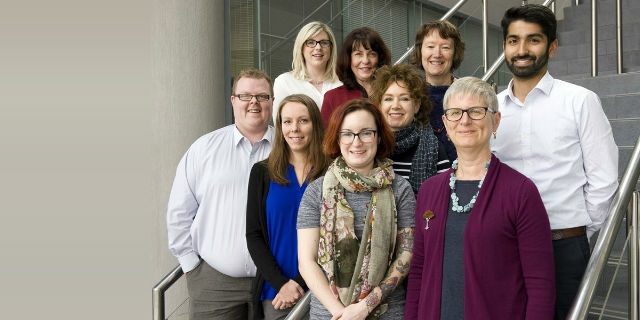 The Vision of the Psychosocial Research Centre is to generate and foster innovative, practice based psychosocial research and training for the recovery of people living with mental illness and the benefit of their families and the community. 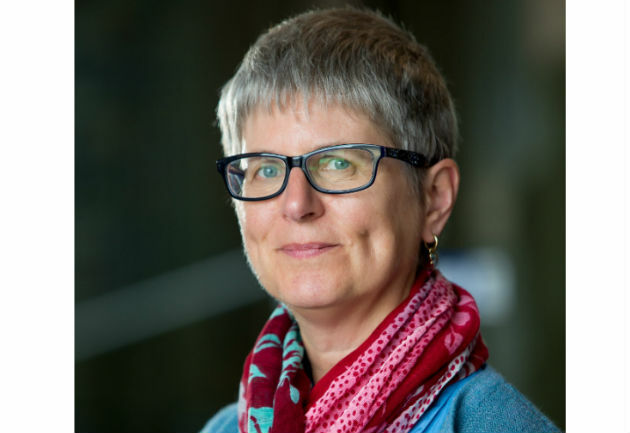 Professor Carol Harvey holds a joint appointment between the University of Melbourne and North Western Mental Health. She was awarded MD by the University of Melbourne in 2007 and has been appointed as a "Fellow of the Melbourne Medical School Academy of Clinical Teachers" in recognition of contribution and leadership. Carol Harvey is an authority on a wide range of psychosocial interventions, including family psycho education, supported employment and approaches to social re-engagement, in recovery focused treatment services. She is highly experienced in the training, implementation and evaluation of these interventions, and was an investigator in the 2010 Australian national survey of psychosis (Survey of High Impact Psychosis, SHIP). NorthWestern Mental Health is the mental health arm of Melbourne Health. It provides comprehensive hospital-based, community and specialist services to youth, adults and aged people across northern and western Melbourne.